Upgraded smoothly from build 22.12.0.104 to build 22.14.0.41 on Windows 10 x64 build 17623. 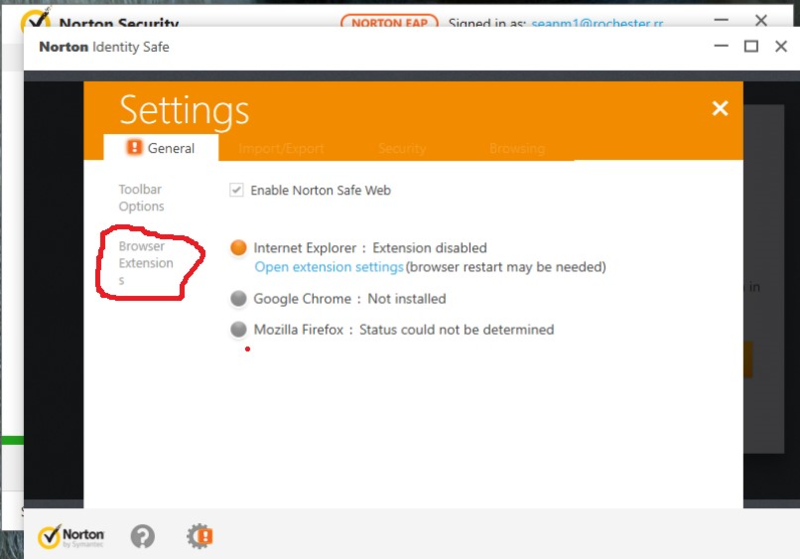 I'm happy to see the new exploit section and would encourage Norton to continue further in this direction. So far, the build is running smoothly on my configuration. I have Norton Security ver 22.12.1.15 can I update to 22.14.0.41 version, I'm interesting to the new feature Webcam Protection and the new feature of Exploit Prevention, how about Network Mapping (as have been shown in old version of Norton Internet Security ver 10, this feature for me is useful, I can monitor who are connection in the same router, so I mitigate the stranger people has connecting to my router). You can update to EAP 22.14.0.41 only from 22.12.0 and not from 22.12.1. Will let you know if there is an update that targets 22.12.1. Thank you for your information, today I receive the update to 22.14.0.54 through the Live Update, the the big update is customize Exploit Prevention, however I didn't seen the Webcam Protection in the page of setting, whether this feature is rollback in this version? I would like to see also in the next update is automatic pop up scanning option when the USB or removable media attach to the computer, so I don't need to dig through File Explore just to scan a removable media, and also Network Mapping. No webcam safe function available ? Would you please reply our email, just to clarify there are no Webcam Safe Function Available as per your information before.